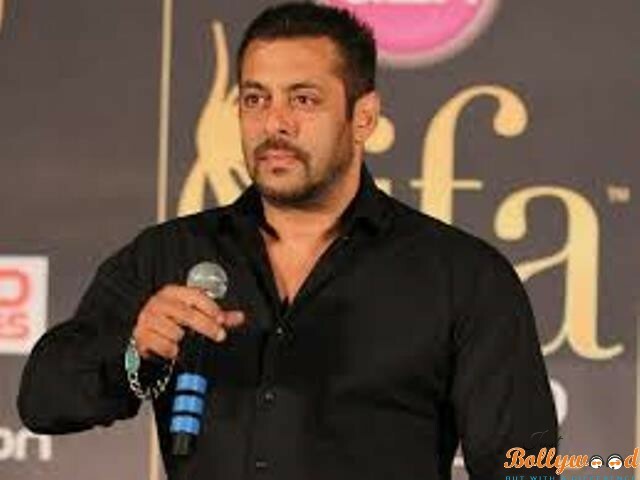 After much controversy on Salman Khan’s raped woman remark, the actor has now learnt a great lesson, which has simply helped him to change his approach towards the things he will say in the media. He has now a new mantra for this; he will not talk less keeping things short and simple. In the recent statement at a press conference at the IIFA Awards at Madrid, Spain, the Sultan actor was seen talking about his experience and the good time he has at the award. As per the actor, he said that the evening though was long but he would make things short and quick. Reacting about his recent statement, he said he would rather keep things short and it is better for him and his image. Remember Salman was seen comparing his conditions with a raped woman after the workout session for his film Sultan, which turned controversial in the media when many wanted his apology. Salman is not a stranger when it comes to controversies, remember his hit and run case of 2002 killing few people and the infamous killing of blackbuck in 1998 that still haunts him. His reaction on the Yakum Memon death statement at Twitter, apart from being facing the flak when his name was decided for the goodwill ambassador of Indian Contingent for the upcoming Rio Olympics to be held the coming year. Talking about his visit to Spain, its his second visit to this country, and he called the things he own owes to a Spanish man. He called the man to be a father figure and it was his school principal. He has arrived Spain with his mother Salman Khan and would stay for the four day gala time with loads of colors and exuberant awards.